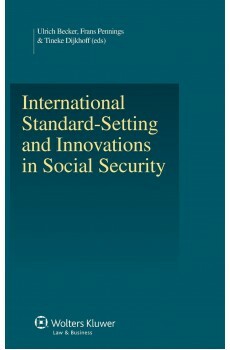 Already from the beginning of the twentieth century, international standards on social security have been developed by international organizations. A very active period of standard setting was the 1950s–1970s, although the focus was primarily on European countries. Since the 1990s, few new standards have been developed. Yet, there are still large deficiencies in social protection in many countries, and poverty keeps on being an unsolved problem. At the same time, structural changes are introduced to developed social security systems which seem to jeopardize the implementation of international social standards. On the one hand, the need to promote social protection for all on a global level is still strongly felt. On the other, innovations in social security in all part of the world seem to lead to new obstacles on the way to its realization. Therefore, a study of the most important phenomena of social security developments in the light of the functioning of international standards is very much needed. 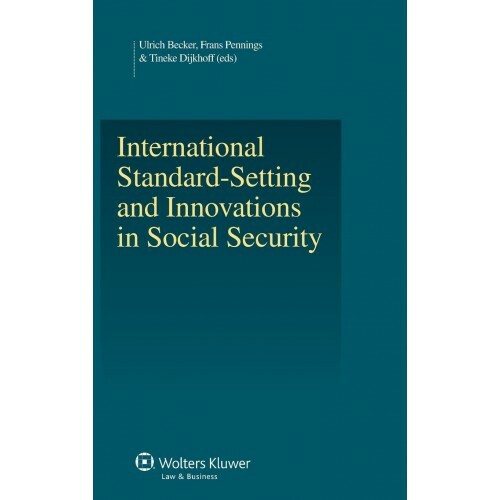 This book studies new approaches for social protection in developed as well as in developing countries, in order to analyze how existing standards can deal with them and whether new standards are desired. It covers a broad range of important issues, namely poverty, migration, natural disasters and diseases such as HIV/AIDS, informal social security, new social risks and privatization. The innovations in social security reacting to these issues are dealt with by detailed case studies and analyzing chapters. Twenty-four renowned specialists from all relevant regions of the world have contributed to this book. They do not only give up-to-date overviews on national social security systems and a discussion of the standards, but also analyze and compare all important recent developments in social security world-wide. Assuming that there is still a need to lay down standards at a supra-state level, this book critically discusses the pros and cons of standards for each of the selected contingencies and clearly shows the differences between developed and developing countries and the continents. In its description of issues affecting the lives of large parts of the world’s population, and in the analyses it offers for further action on the part of international organizations, non-governmental organizations, and the various states, it contributes greatly to the design of international standards in the near future. As such, it will be welcomed by interested policymakers, agency and NGO officials, and academics worldwide.